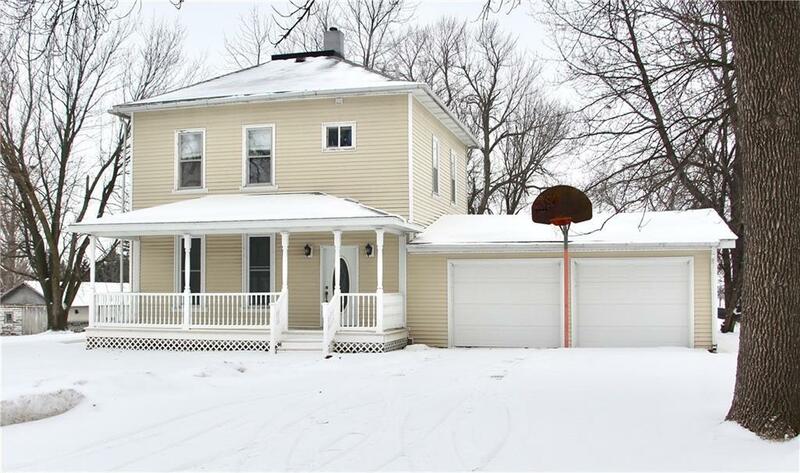 Beautiful 2 Story home with attached 2 stall garage for sale in the BGM School district! 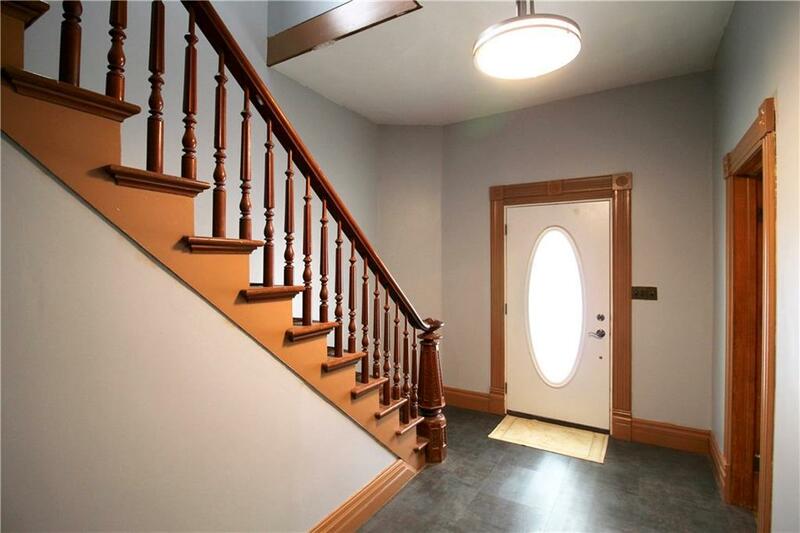 From the front porch step inside the inviting foyer with a classic open staircase. Gorgeous wood floors flow through the open living and dining rooms. The recently updated kitchen features new paint, flooring and countertops. The fully remodeled main floor half bath is located just off the kitchen. The laundry is located in the main floor mudroom just inside the entrance from garage. 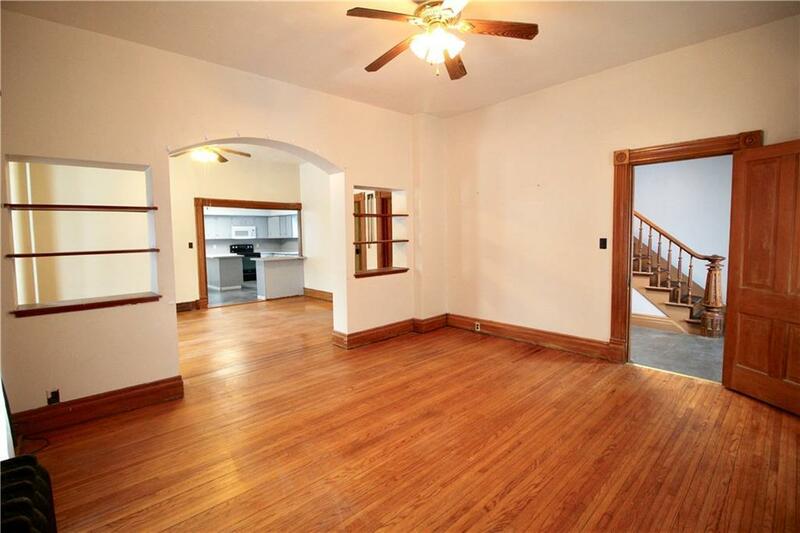 Upstairs you will find 3 bedrooms with painted wood floors and a full bathroom. 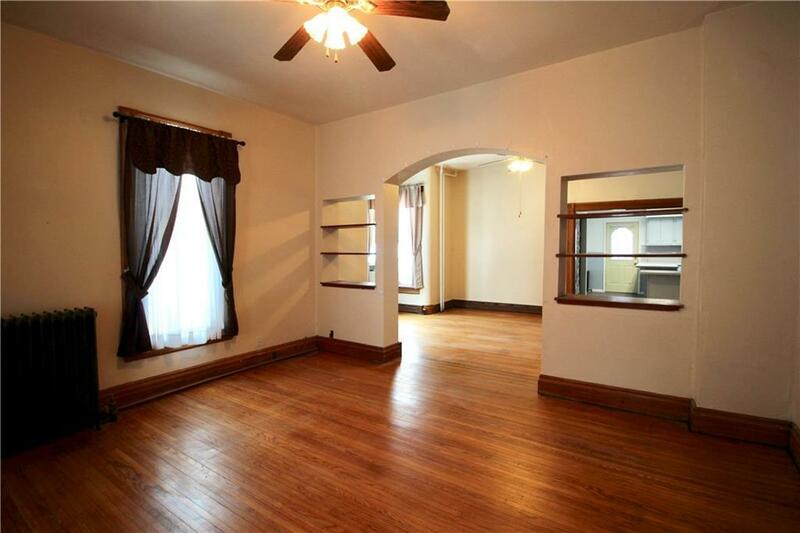 Plenty of closets and storage throughout the home. Enjoy relaxing on the huge wrap around deck overlooking the large backyard. Set up a time to take a look! Listing provided courtesy of Re/Max Partners Realty. © 2019 Des Moines Multiple Listing Service.